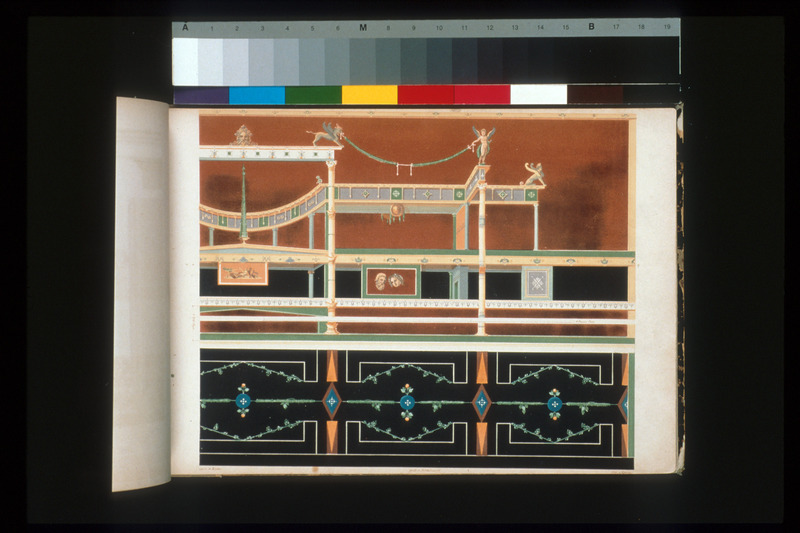 From early pattern books to today's four-color monographs, architects and designers document everything from classical interiors of the ancient world to the latest in building plans. 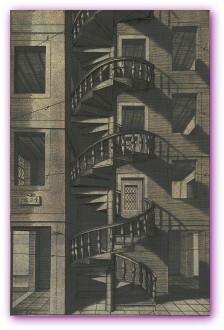 Illustrated London News. 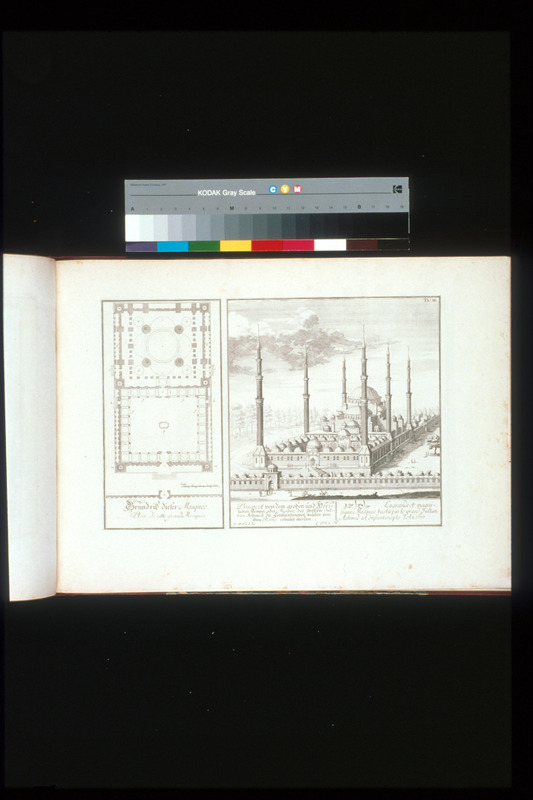 "Grand Panorama of the Great Exhibition of All Nations." 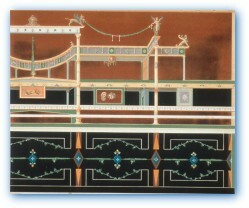 Created as a commemorative for the 1851 Great Exhibition held in London (commonly known as the Crystal Palace Show), this 29-foot scroll depicts the interior scenes and pavilions of the fair. 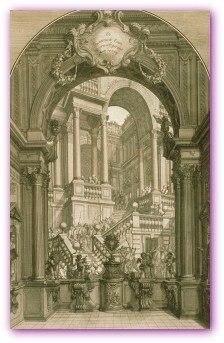 Developed by the staff of the Illustrated London News, the engraved images convey the grandeur and expanse of this unique historic event, which inspired the United States and other European countries to mount their own international expositions. 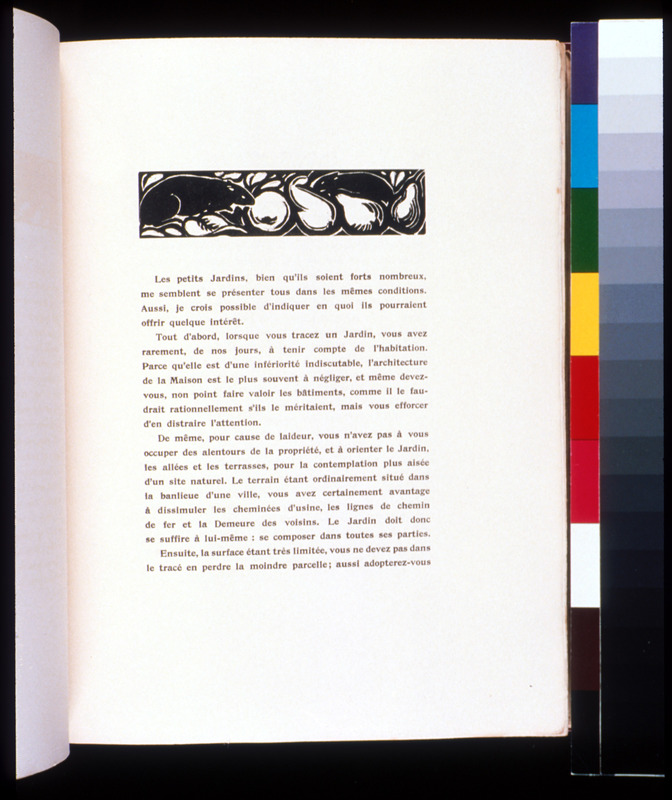 Published between 1839 and 1935, this highly influential serial helped disseminate French design throughout Europe and America. 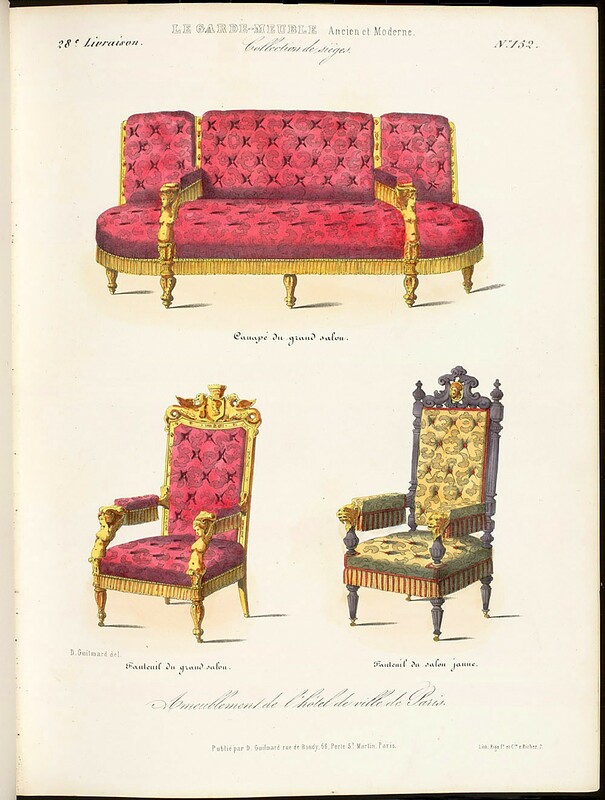 Each issue of Le garde meuble contained nine plates illustrating the latest in interiors and furniture. Because of the quality of the plates, designers were able to replicate intricate details and patterns. 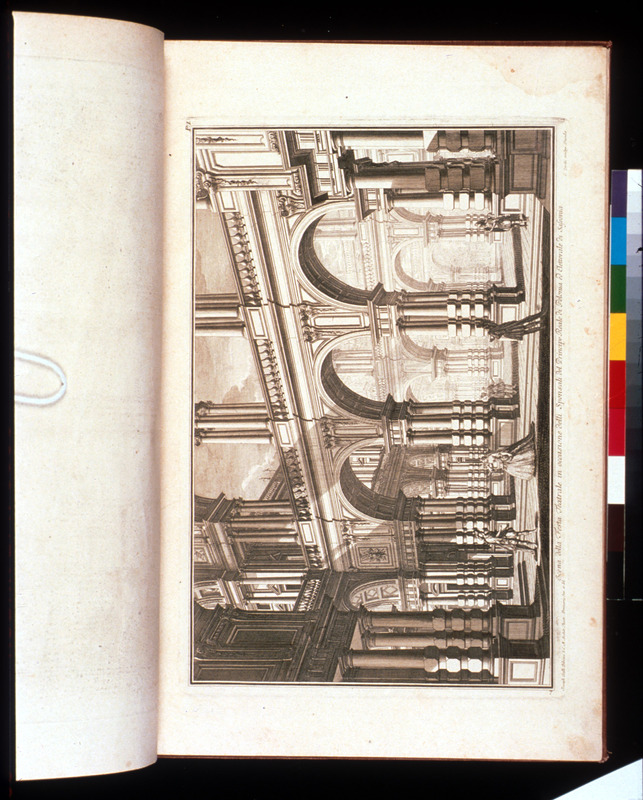 Italian designer Galli Bibiena employed intricate systems of perspective to create dramatic illusionary theater sets and festival decorations for the royal families of Austria and Germany. 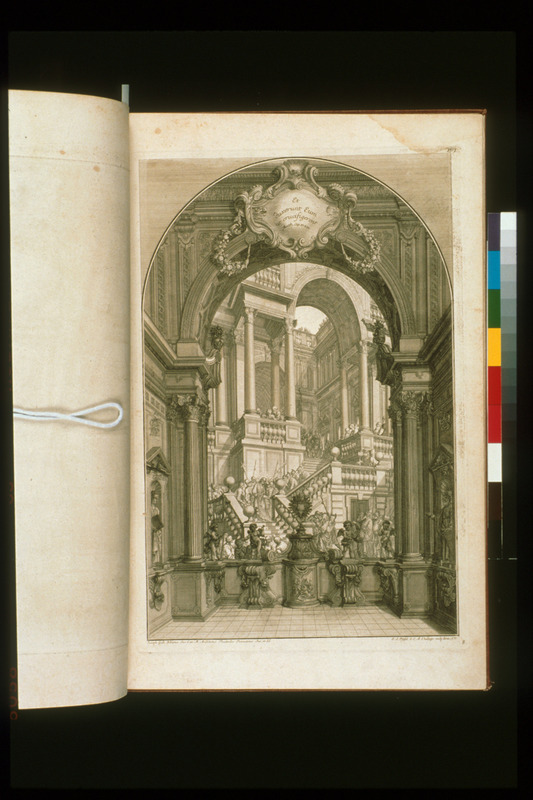 In Architetture, he documents the ostentatious styles of the period with 50 engravings of altars, palace interiors, and theater sets, many of them for religious festivals in Vienna. 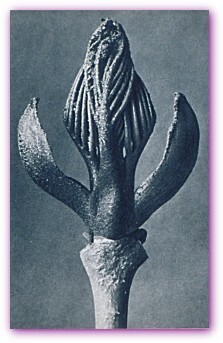 Around 1918, Blossfeldt used a microscopic lens to make detailed photographs of plant forms against a stark background. 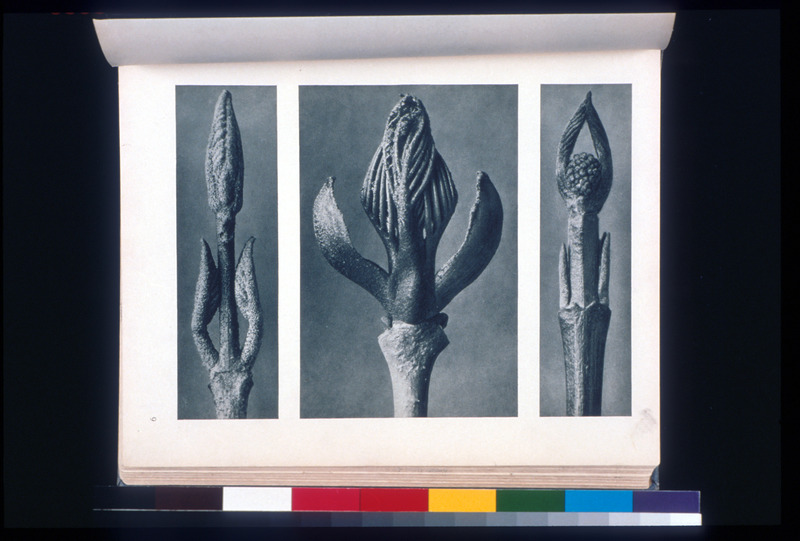 Stripped of their naturalistic quality, the plants appeared to be man-made cast-iron forms. The creation of this book coincided with the birth of the Bauhaus school of design, which emulated machine-like forms and stripped objects of ornamentation that did not contribute to their function. 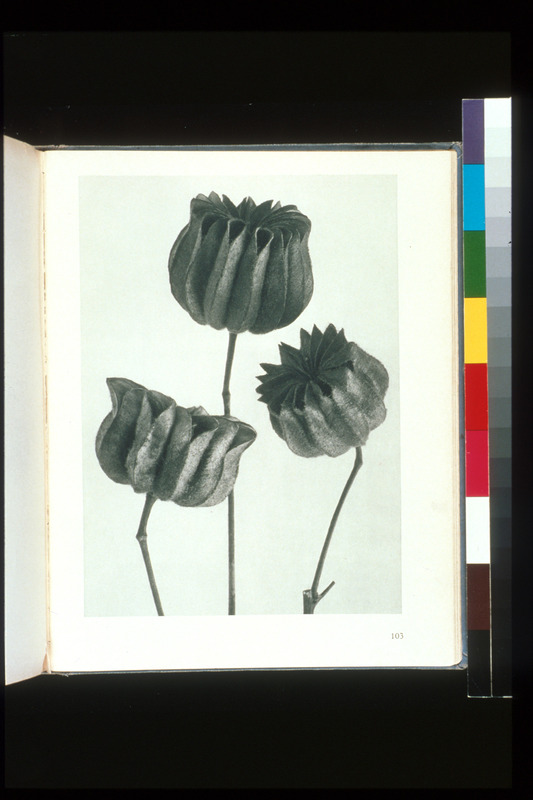 Design schools adopted Blossfeldt's work as a pattern book for natural forms for many decades. 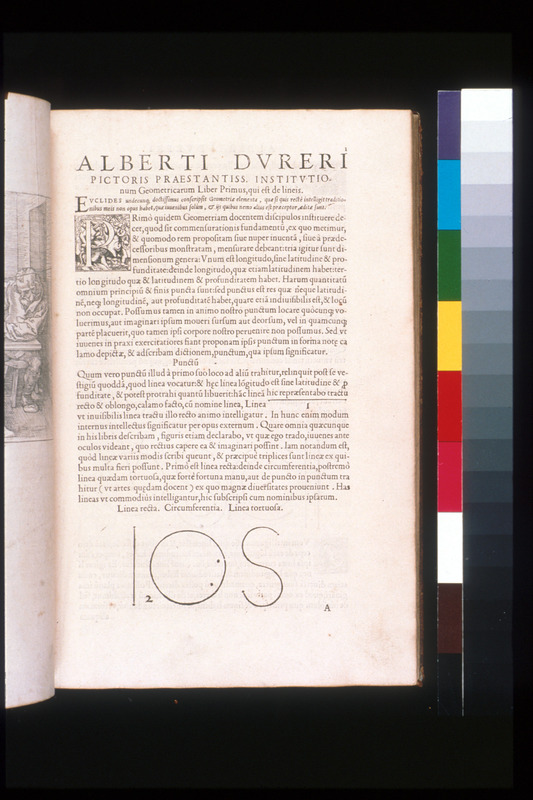 Albrecht Dürer, the famous German artist, was intensely interested in mathematics and its relation to art theory. 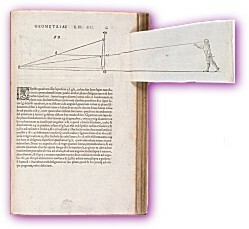 In 1525, he published his work on the basic mathematics he felt an artist should know, including the construction of curves, polygons, bird’s-eye and profile elevations, and polyhedra. 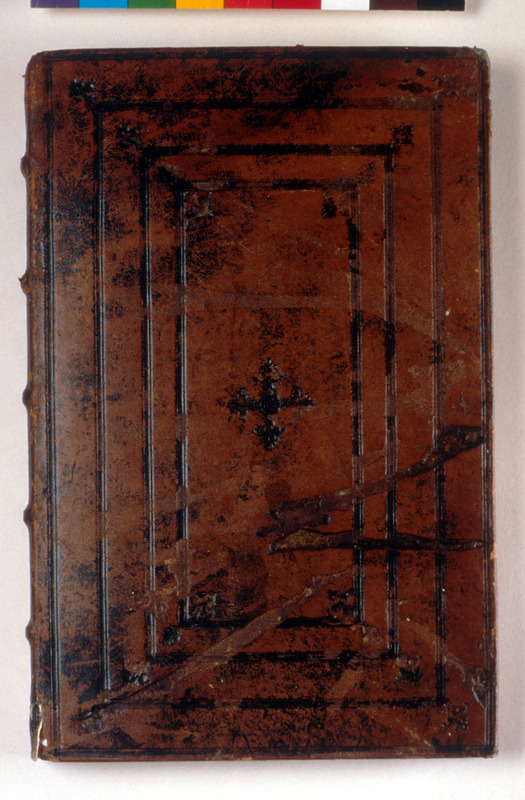 The Smithsonian Libraries copy is the 1535 Latin translation. Dürer’s theoretical work was widely studied for centuries to come. Leipzig: [no publisher given], 1725. Johann Bernhard Fischer von Erlach, principal architect for the Austrian court, developed residences, theaters, and churches in a Baroque style that soon found imitators throughout the Habsburg empire. 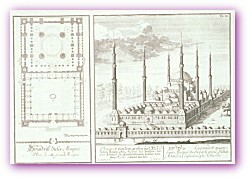 In the Entwurff, he attempted the first comparative history of the world's major structures from antiquity to the 1700s, including plans and elevations from ancient Greece and Rome. 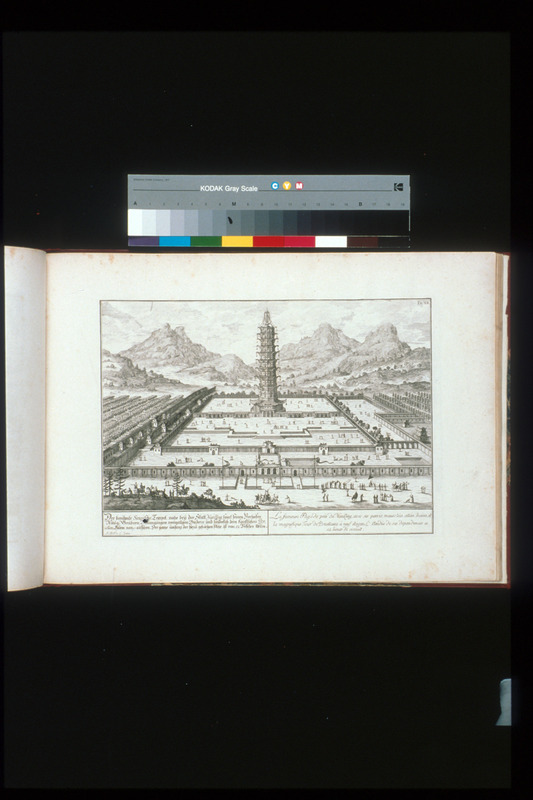 Fischer was among the earliest writers to describe and illustrate non-Western structures from the Middle and Far East, for which he used Nieuhof's travel guide (on view in the "Journeys over Land and Sea" section of the exhibition) as one source of information. Fischer’s overview of a number of ornamental styles inspired design revivals in the late 18th and early 19th centuries. 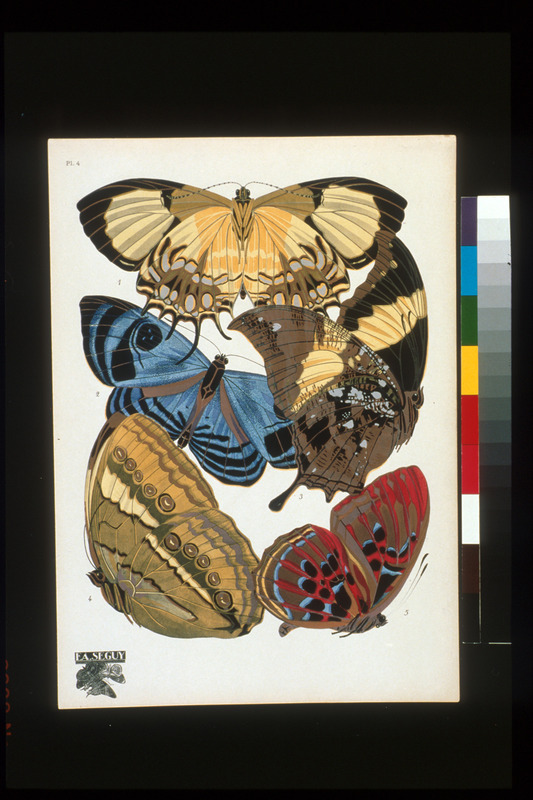 This splendid example of a pattern book features some 20 plates with two types of illustrations: realistic depictions of butterflies and transformations of butterflies into abstract forms and ornamental patterns. 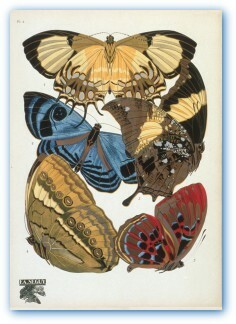 Séguy achieved the exceptional vibrancy and color of these prints by using the pochoir process, a method of stenciling. 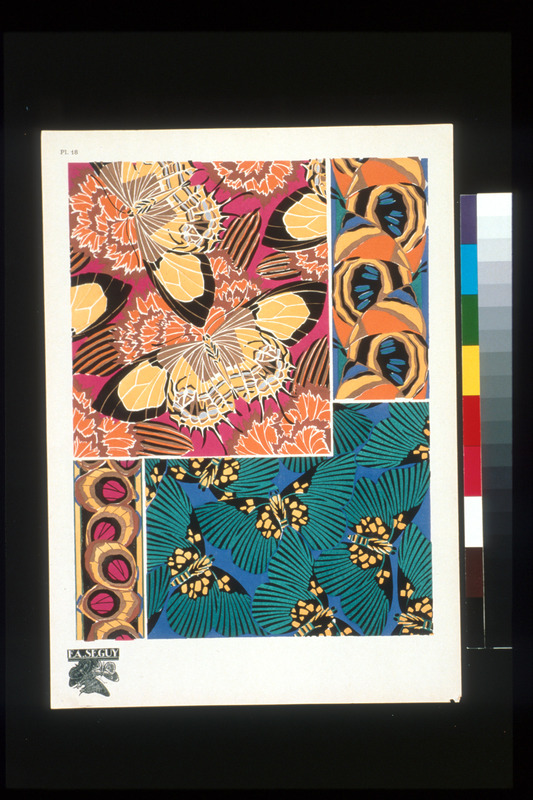 Séguy intended the book to be an inspiration for designers, especially those specializing in wall coverings and textiles. The brothers André and Paul Vera, designers in the Art Moderne style, here present their concepts for very formal gardens emphasizing clarity, harmony, distinctive proportions, and bold color. 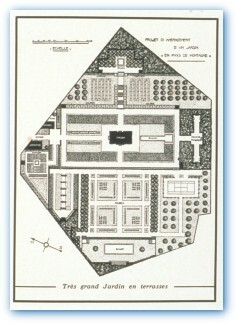 Their plans encompassed gardens of various sizes and purposes, such as a trellised garden and gardens for beekeeping and fruit cultivation. While their ideas were in direct contrast to the curvilinear Art Nouveau designs of the day, they were very much in keeping with some theories of Le Corbusier, the Machine Age architect who was then developing his formal aesthetic. However, the use of woodblock prints for the illustrations gives this book a handcrafted feel. [The Hague]: Hendrik Hondius, 1615. 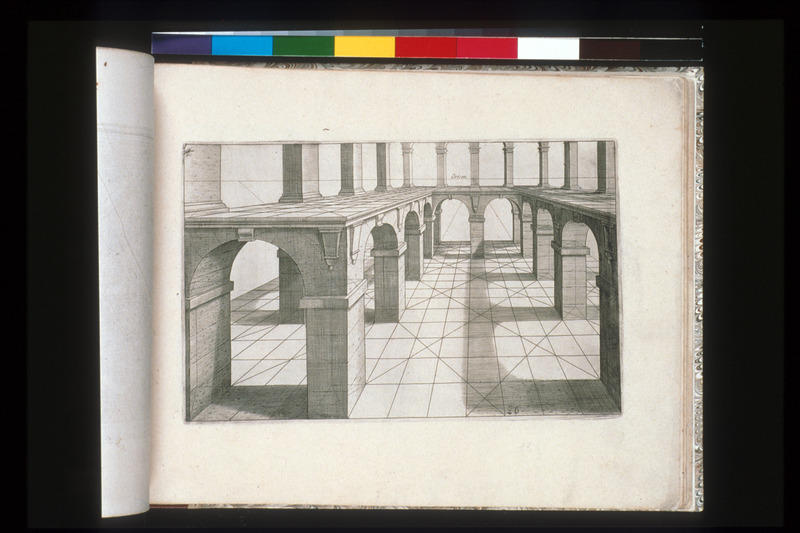 Vredeman de Vries, a Dutch painter and architect, wrote and illustrated what became one of the major guidebooks on perspective for designers, painters, and architects. 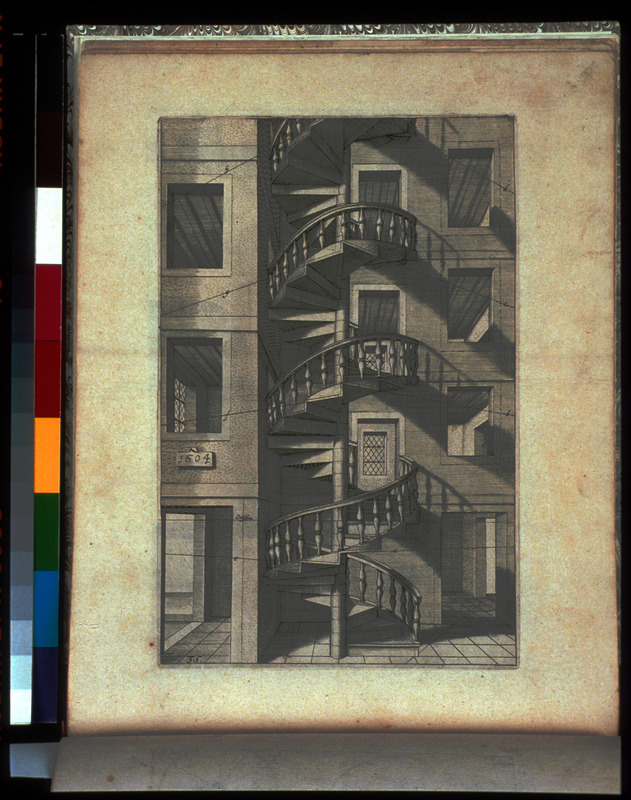 Perspective had been a part of the education of such professionals since the Renaissance. 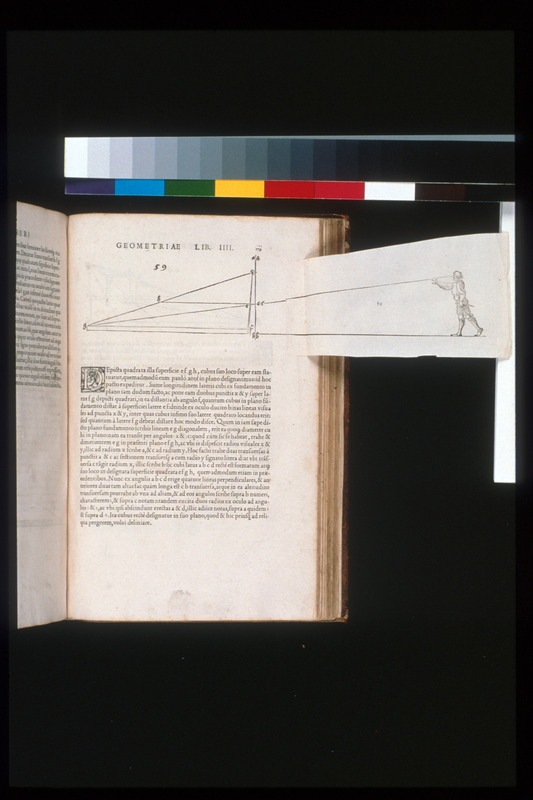 The book includes a number of scenes and projections employing one- and multi-point perspective. These were essential demonstrations for artists of the day, including the Dutch painter Johannes Vermeer (1632–1675), who was said to have a copy in his library. 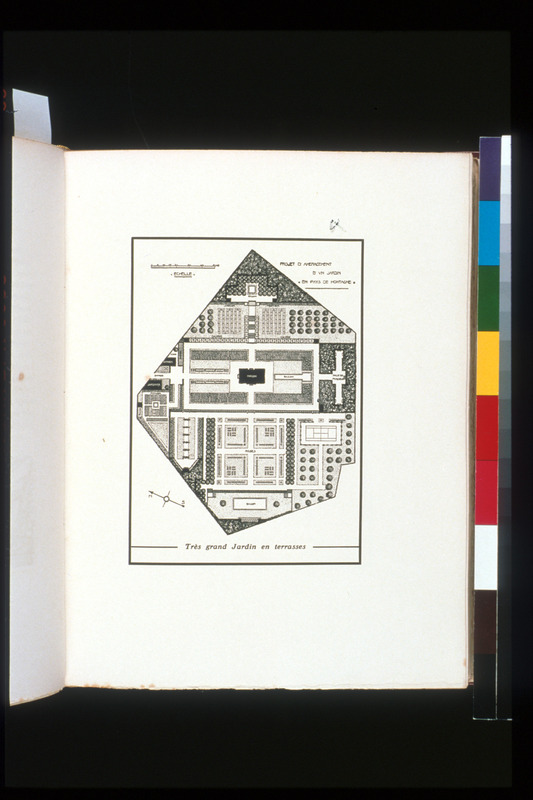 Traveling in Italy in the 1820s, Zahn recorded ornamental patterns at Pompeii and Herculaneum, as well as the interiors of the 16th-century Palazzo Del Te in Mantua designed by Giuliano Romano. 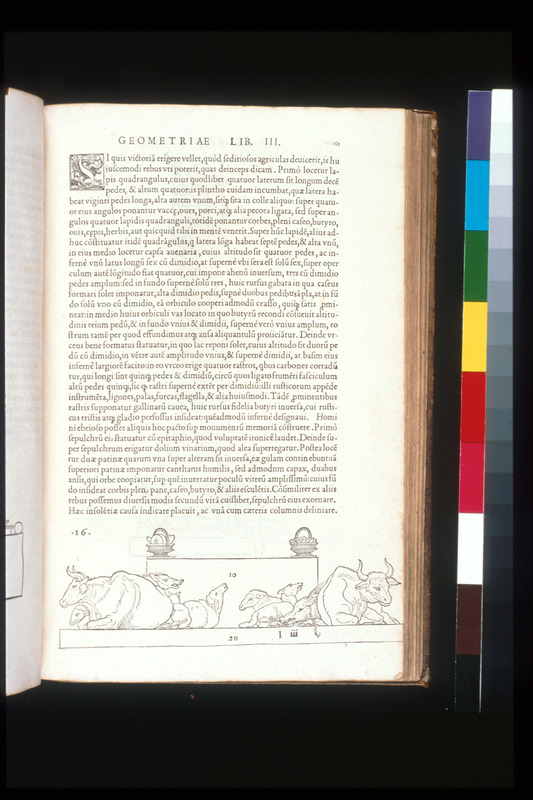 He published Ornamente, with its copious examples of classical, medieval, and Renaissance ornament, to educate designers in the neoclassical and Renaissance styles.